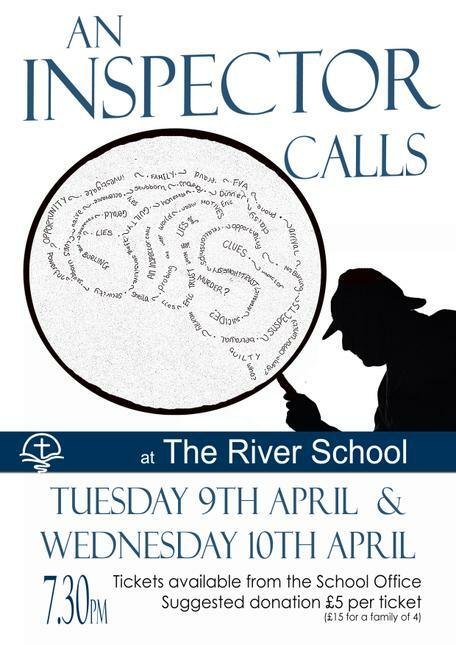 This week the students in Years 8-10 are performing the play, 'An Inspector Calls', on Tuesday 9th and Wednesday 10th April. Tickets are available from the School Office or can be obtained on the night- all donations gratefully received! Do support this wonderful occasion and the hard work the students have put in to learn their lines etc. It should be a great night. The play begins at 7.30pm.